Gaming news for August 7 through 11. It’s only the second week of August and already we’re in the thick of the fall release cycle—LawBreakers, Hellblade, Rez, Telltale’s Batman, and a bunch of other games launched this week. Too many games for any one person. Wait, did I say Rez? Indeed I did. That news, plus Valve’s (sigh) collectible card game, Gearbox’s new project, a glimpse of Overwatch’s new deathmatch modes, Tempest 4000, and more. This is gaming news for August 7 through 11. 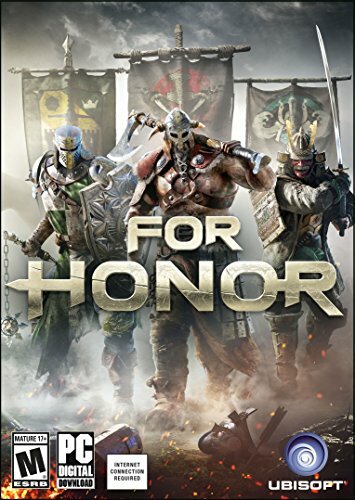 For Honor seems to have caught Battleborn disease—by which I mean “Hemorrhaging players much faster than you thought.” Maybe it’s the fault of balance issues, maybe the finally-being-fixed reliance on P2P connections, maybe just the game getting stale. Hard to tell. Ubisoft would much rather For Honor go the way of Rainbow Six Siege than Battleborn though, rebounding in its second year and maybe making a name for itself. To that end? It’s free this weekend, if you’d like to give it a shot and (Ubisoft crosses its fingers) buy a copy at a discount rate. Also, the Highlander is coming soon. Details are scant at the moment, though it’s more than a little funny to call something “top secret” on the website where you announce it exists. The good news: Valve announced a new game this week. 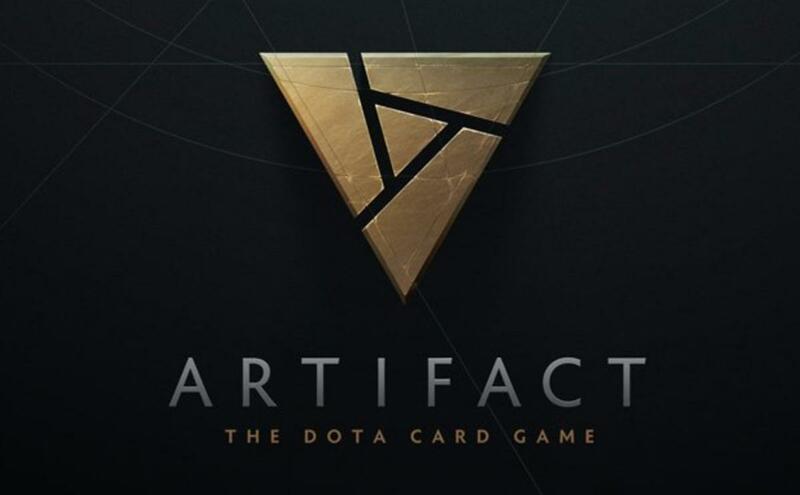 The bad news: It’s a collectible card game named Artifact. Yes, the studio that once brought you innovative games like Portal and Half-Life 2 is now seemingly the most boring trend-chaser around. Anyway, there’s a very barebones teaser for this Dota 2-themed CCG below, which is due to arrive in 2018. Personally I enjoy this Twitter post more though, where you can hear disappointment ripple through the audience as “Card Game” flashes on-screen. Wolfenstein II: The New Colossus continues to churn out beautiful live-action trailers in period style. This time, it’s a clip from black-and-white sitcom “Trust in Brother,” as a young boy learns the dangers of eating chocolate bars from his Nazi older brother. Humble’s running the oddly named Humble Microjumbo Bundle at the moment, featuring games like Devil Daggers and Oh...Sir! The Insult Simulator. The usual indie fare. More interesting though? Two games are free free, costing you only the time it takes to type in your email address. Head to the bundle site, scroll down quite a ways, enter your email into the prompt, and you’ll get Space Pilgrim Episode 1 and Pony Island for free. The latter is a pretty excellent experience, and definitely worth the non-price here. 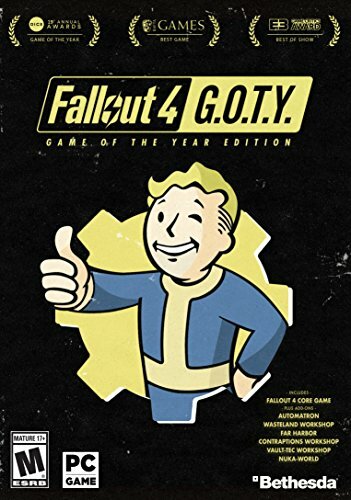 In case you thought Skyrim was the only game Bethesda would be re-releasing until the end of time, Fallout 4: Game of the Year Edition was announced this week. It bundles the base game and the six pieces of bad-to-mediocre DLC into one big package, though I’d be hard pressed to recommend it given how lackluster the Season pass content turned out to be. Probably better off saving your money and just buying the original version on sale, unless you see yourself getting way into settlement building. 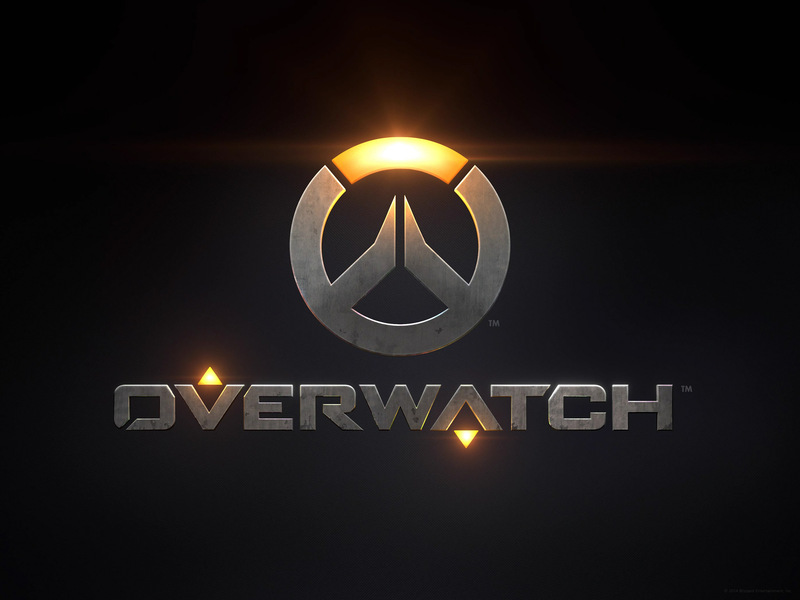 Well, this is unexpected: Overwatch is getting a Free For All and Team Deathmatch modes. I rather thought Overwatch prided itself on not having generic Deathmatch modes but I guess anything is possible over at Blizzard HQ. An interesting twist: Team Deathmatch kills won’t count if Mercy pops a resurrection. Kind of cool. You can check it out on the PTR, or wait until it launches officially into the Overwatch Arcade...someday. Soon, probably. I was pretty jealous last year that PlayStation VR got Rez Infinite and the PC didn’t. Good things come to those who wait though, and the surreal shooter finally made its way onto Steam this week—and onto Oculus Rift or HTC Vive headsets, if you’ve got one laying around. In a similar vein, Jeff Minter announced this week that he and Atari have partnered up to make Tempest 4000. That might not sound like much, but it’s pretty astonishing when you consider that Minter made Tempest 2000 and 3000 for Atari, then made a Tempest-alike called TxK a few years back and Atari sued him for it—for violating the copyright of Tempest 2000, a game that he designed. Instead of seizing the means of production, Minter has apparently partnered back up with his corporate nemesis. Bizarre, but if it means more Tempest? Great, I guess. This Dishonored 2: Death of the Outsider trailer is titled “Do the impossible...kill a god,” which is about the most badass tagline imaginable. The description sounds nice enough—“A comforting aroma with spicy and smoky notes. Woody mossy tones in the base topped with citrus”—but if the idea of filling your house with Wormspore doesn’t make you retch, then you have a stronger stomach than I.